As a family owned company that offers a unique tank storage system to customers across the world, Lipp knows the high value of effective communication and customer support. 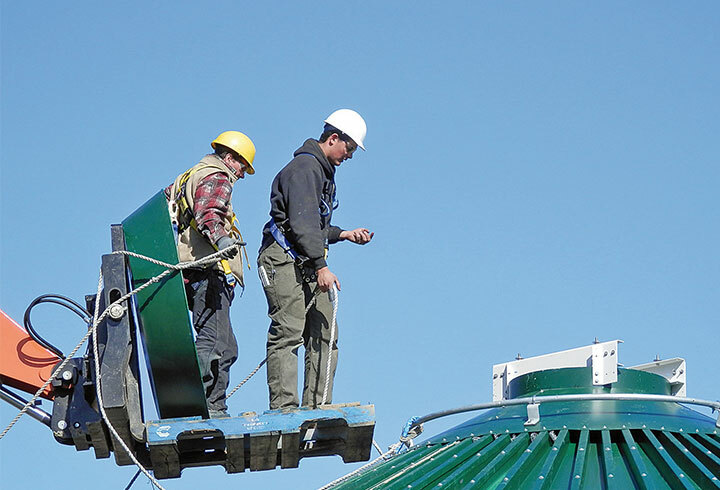 Whether consulting with a Lipp specialist on a tank system design or ordering extra accessories for an installed system, the same professional help and guidance is always available. Lipp focuses on providing the optimum solution for the user, entirely customisable and ultimately efficient. Lipp will always recommend solutions that will increase the performance of a tank system while also ensuring – that it is the most suitable solution for the customer. With such flexibility, the sales team at Lipp can enable any customer to specify exactly what is needed for their installation. 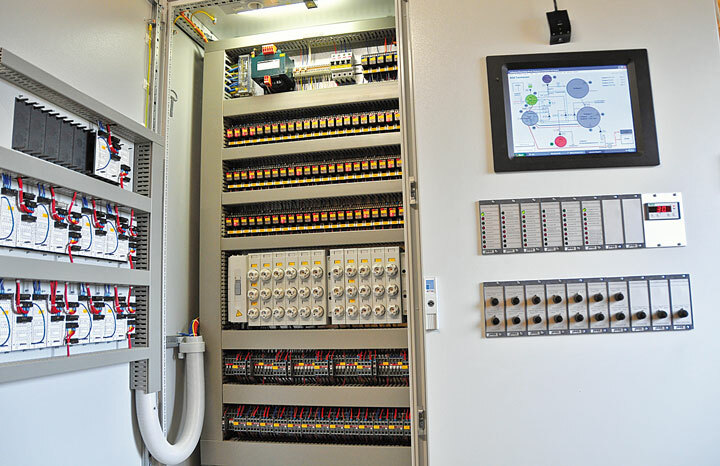 From complete, turnkey systems to individual components and accessories – Lipp can support customers whatever their requirements. 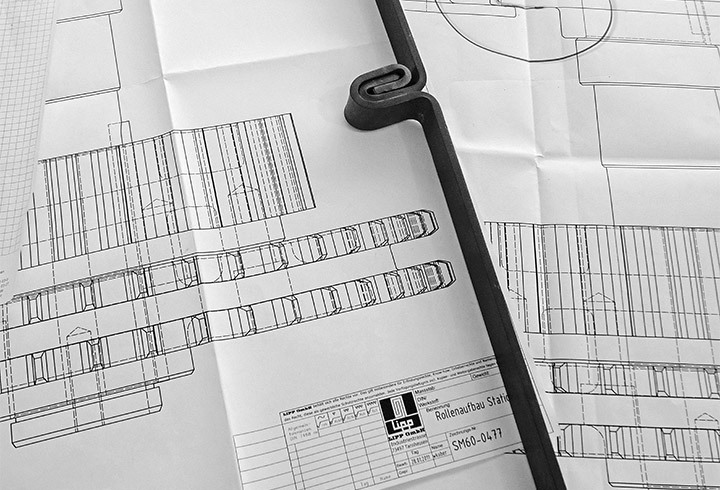 Consultation is a primary objective for Lipp before any work is undertaken. Lipp provides diagnostic tests, efficiency calculators and flow sheets to visualise a tank system and inform the customer of the performance they can expect. 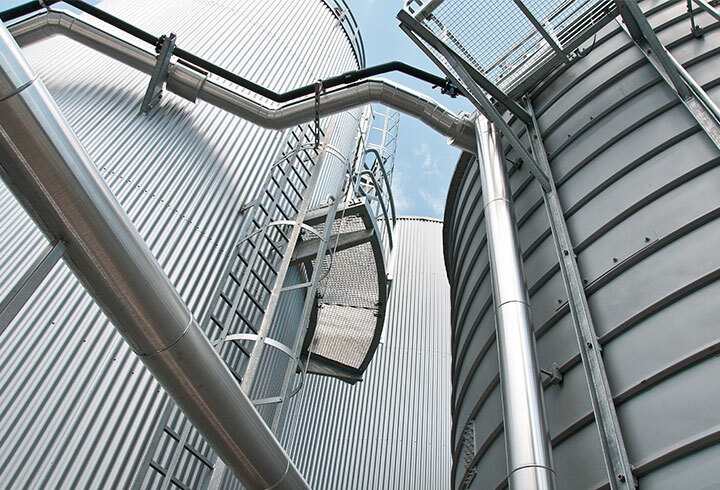 This is especially useful for anaerobic digestion – where Lipp experience supports the efficiency and safety of the system from design through to construction. 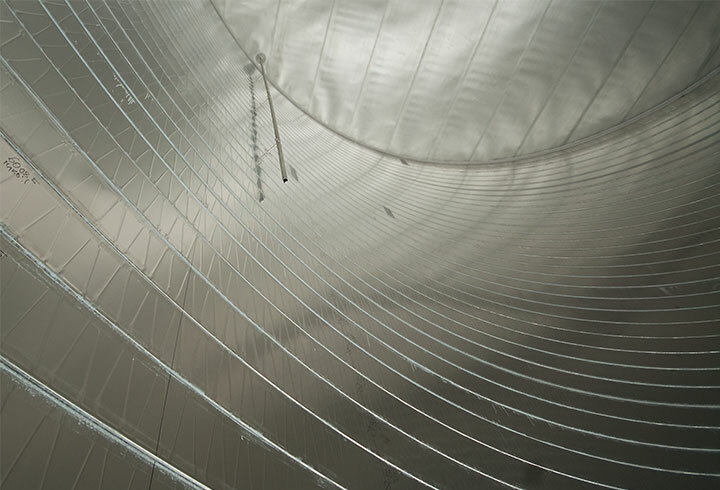 Particular attention is always paid to the content to be stored within the storage system, which allows Lipp to offer customers the chemically stable materials and accessories to get the most from their storage tanks and digesters. Fundamentally, Lipp’s focus on the customer allows consultation and sales to be perfectly integrated; maximising customer choice; minimising expenditure and providing the optimum solution.